Contact us for details on how our insulated products can fit your needs. 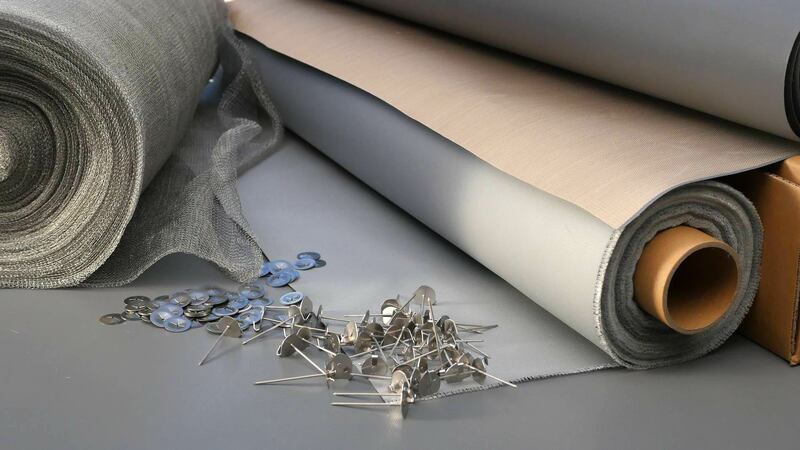 Westcoast Specialty Products is a Canadian distributor specializing in the resale of high performance fabrics & textiles for extreme temperatures. Quality is the number one reason customers buy from Westcoast Specialty Products. We work hard to provide products that live up to stringent industry and military standards. We are committed to continuous improvement in everything we do as a Canadian distributor. Westcoast Specialty Products is a Vancouver, British Columbia based distribution company, founded in 2015. We bring over 30 years experience in high temperature textile distribution. Our marketing structure, industry focused business groups and seamless supplier relationships make Westcoast Specialty Products an informed market leader of extreme heat textiles and accessory distribution services in Canada. These are our products. Explore to discover more details. Get in contact and we will find the solution that best fits your need. Copyright © 2017 Westcoast Specialty Products and David Ediger Design.